Get your expert high-quality articles on Li Family Dental published on multiple partner sites. Li Family Dental Fonolive.com, #1 Social Classifieds. Looking For A New Dentist? 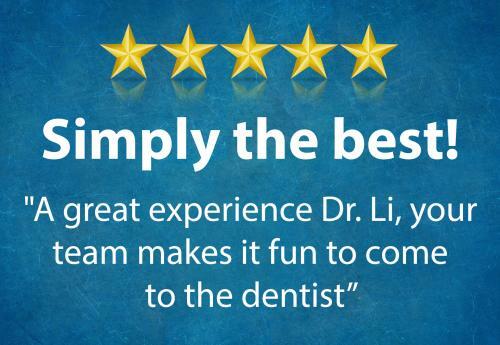 Li Family Dental Is A Full-Service Family Oriented Dental Clinic Conveniently Located On The Queensway With Free Parking In Front Of The Clinic. We Offer General Dentistry, Gentle Dental Anxiety-Free Dentistry, Cosmetic Dentistry, Dental Implants, Same-Day Crown Technology, And Professional Teeth Whitening. Dr. Chris Is Known For His Pain-Free Freezing Technique, His Excellent Patient Care And Professionalism. Book A Tour Today! Share your Li Family Dental, Etobicoke experience.